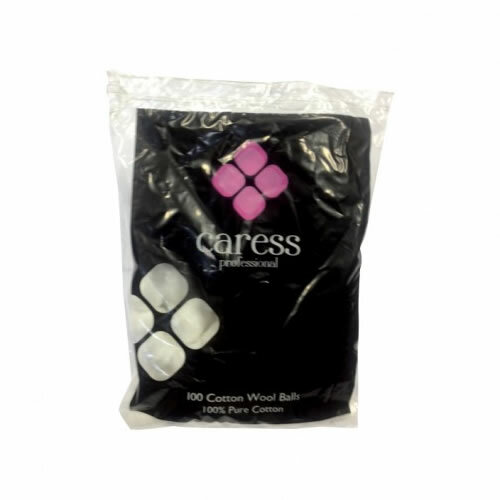 Made from 100% pure cotton, these cotton wool balls are soft, gentle and highly absorbent, making them suitable for all beauty and skincare uses. Supplied in a pack 100 balls. £0.78 (inc. VAT) Why no VAT? We're a trade wholesaler and quote our prices without VAT to help our VAT-registered customers understand the true cost of a purchase.